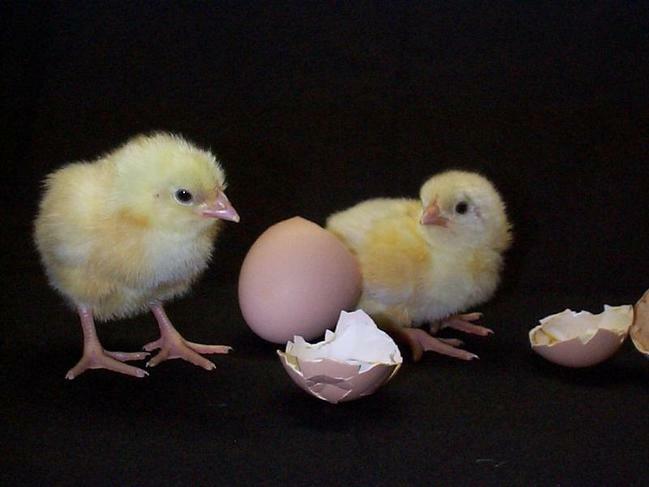 On Monday morning our chick hatching kit arrives! The eggs/chicks will be based in Blue class for the 10 days they are with us. Please pop in to have a look to see how they are developing either before school or at breaktimes.